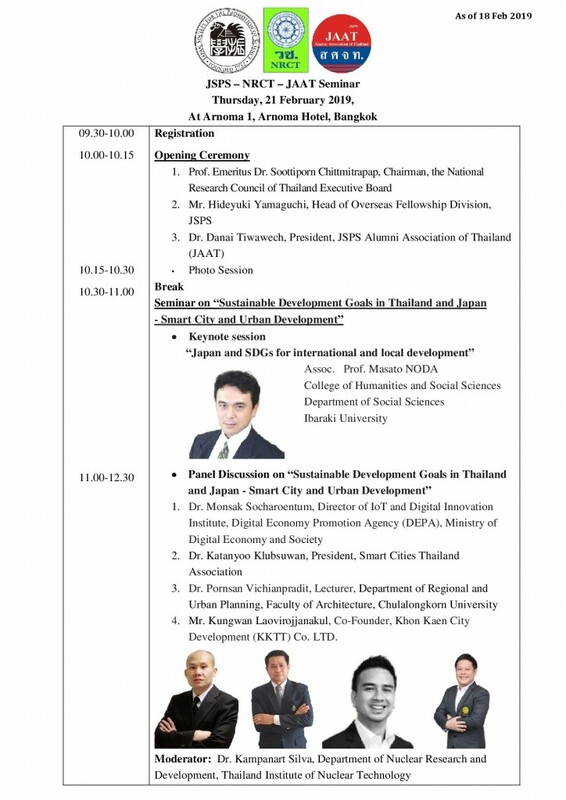 To attend this seminar, please access to the link below and make a pre-registration. 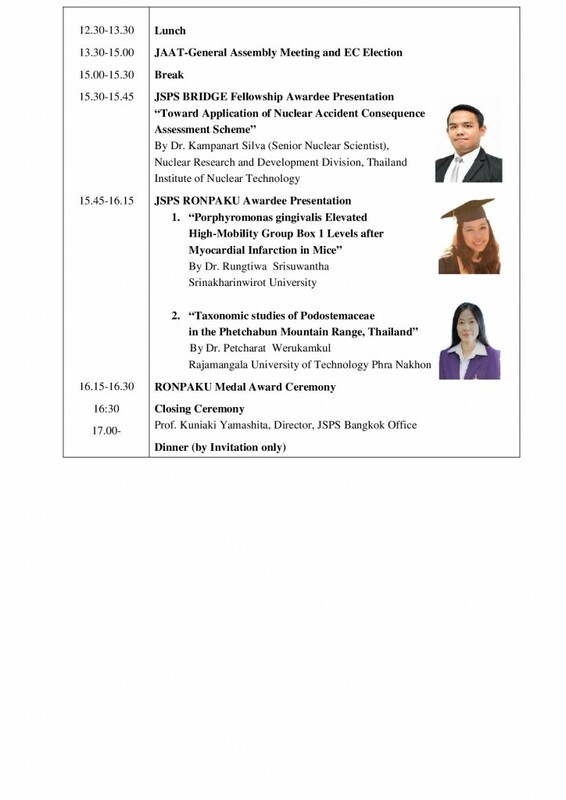 After the seminar, we also have the JSPS BRIDGE Fellowship awardee’s presentation and the RONPAKU medal award ceremony at the same venue. For more detail, please check the latest program below.